Since I'm constantly looking for information on possible treatments for OLP, I thought I'd start a list of what I find. I hope it can be a help to others. Natural Treatments For OLP The Title adds cure, but I left that off, and I don't agree with the advice to use antidepressant drugs. 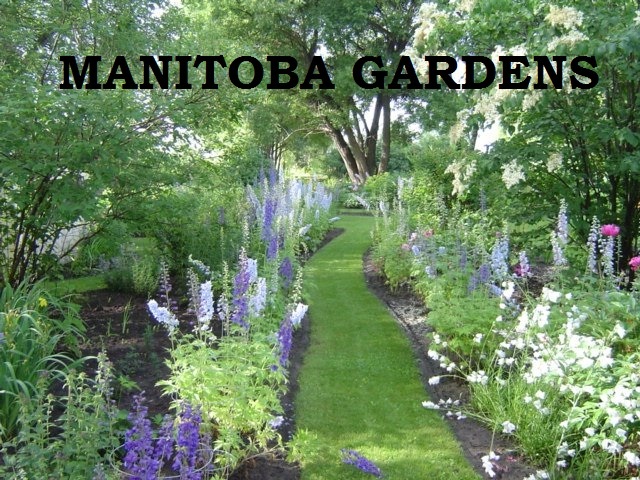 Oats, Valerian, Tea Tree are listed. Beginners Guide to Autoimmune Protocol By using food as medicine, autoimmune protocol (AIP) followers are able to reduce troublesome symptoms and heal underlying imbalances by decreasing inflammation and healing gut dysfunction. The diet focuses on a nutrient-dense intake and eliminates inflammatory and allergenic foods to support the body in cooling down the immune system (which is what’s going awry). Nightshades If you are a person that struggles with food sensitivities, allergies, autoimmune disease, inflammatory bowel disease or leaky gut syndrome, then there is a chance that a class of vegetables called nightshades could be contributing to your health condition. 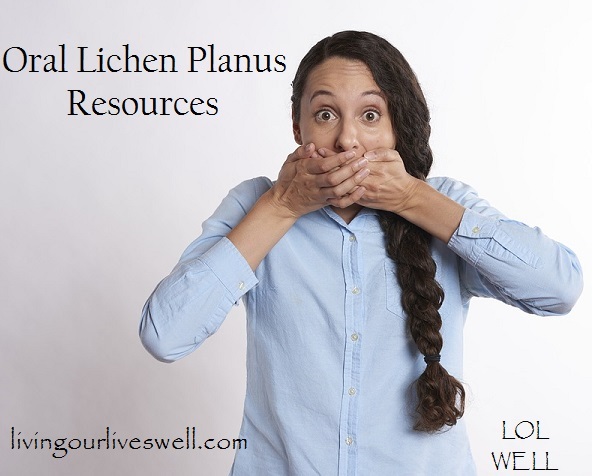 My Oral Lichen Planus Diet This is a post I wrote about my own diet. Thank you, I did see that video when I was looking through resources, but found him very hard to listen to, so went with a different link that mentions aloe.